How Much Do Americans Spend on Multivitamins? Did you know that Americans have spent almost $20 billion on multivitamins and vitamin supplements last year? 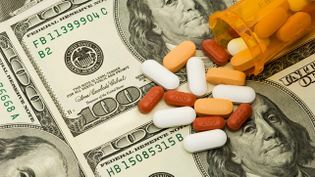 They have spent so much money on multivitamins and vitamin supplements hoping that taking such products will decrease their risk of developing cancer, dementia, cardiac ailments, and other dangerous diseases. However, we believe that Americans wouldn’t spend a single penny if they knew the truth behind the multivitamin and supplement industry. The latest types of research into multivitamins, supplements, and other products alike have shown that multivitamins and vitamin supplements have no benefits. 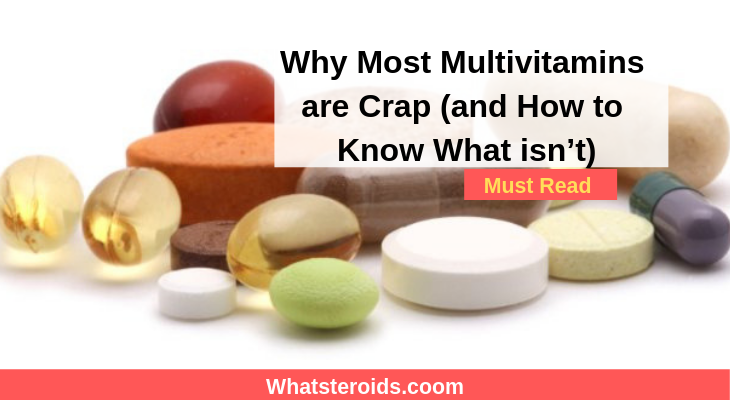 Simply put, various types of research into multivitamins and vitamin supplements have concluded that multivitamins and vitamin supplements are nothing else but crap. They were crap always. We don’t know why people invented multivitamin and supplement products when they knew their products are going to be crap. There are a couple of reasons why one should never take multivitamins, vitamin supplements, and other products alike. 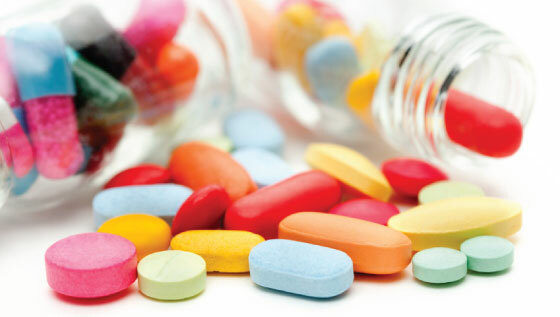 The main reason why one should never take multivitamins is that they are a health hazard. You’ve heard that right. They are a health hazard. But how can multivitamins and vitamin supplements be a health hazard when they are just a bunch of vitamins supposed to make us healthy? They are a health hazard because of the additives that are added to them. The additives contained in your multivitamins can seriously damage your health. Should You Stop Taking Multivitamins? To answer you this important question, we will represent you here important findings that were published in the respectable medical journal called Annals of Internal Medicine. The researchers who investigated multivitamins are concerned about people who spend hundreds of dollars on multivitamins and vitamin supplements. They say that these pills and potions don’t have any benefits at all. Scientists have also said that companies which produce multivitamins and vitamin supplements are terrifying people with false health anxiety so people could purchase their multivitamin pills. One important scientist called Dr. Lawrence Appel even claims that supplements and multivitamins won’t heal chronic disease nor they can save you from death. There’s just no point in taking supplements and multivitamins, according to Dr. Appel. That must have been a shocking revelation to all of you who have spent thousands of dollars on multivitamins, supplements, antioxidant pills, and other fraudulent products. 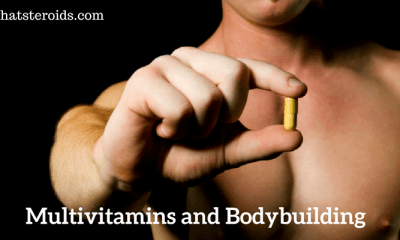 Must Read: What is the Best Multivitamin For Men Over 50? We recommend you not to take multivitamins for the sake of your health! These products can only ruin your already ruined health even more. Scientists who studied multivitamins and supplements have found out, for example, that Vitamin E supplements can be toxic when taken in large doses. They have also found that Beta Carotene supplements increase the risk of lung cancer in smokers! Forget about those antioxidant pills as scientists have found out that those fraudulent “antioxidant” pills can’t decrease your risk of developing serious chronic ailments. 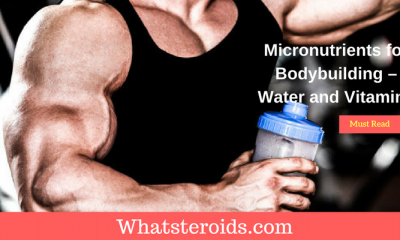 What Should You Do Instead of Taking Multivitamins and Minerals? We guess that you are angry now at the whole industry which makes supplements and multivitamins. We also guess that you probably ask yourself what you should take instead of multivitamins. 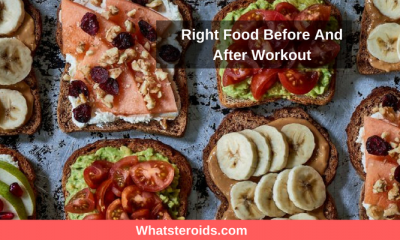 Well, instead of taking supplements, antioxidant pills, and other products that are said to improve your health, you should eat more vegetables, fruits, reduce your salt intake, exercise more, and eat more saturated fats. You should also reduce Trans fats in your diet. 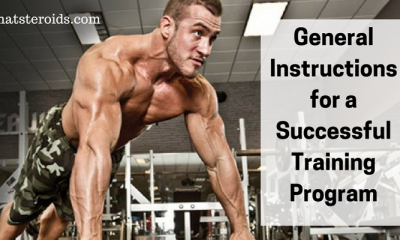 By doing these things, you will improve your health. There’s no magic pill or supplement that can improve your health. They can only worsen your overall health. Can I Take any Multivitamins? It’s up to you. Look, we didn’t advise you to completely give up taking multivitamins and supplements. Some of them are actually good, but those are rare to find. Instead of taking vitamins, we recommend you taking omega-3 supplements and Vitamin D supplements. 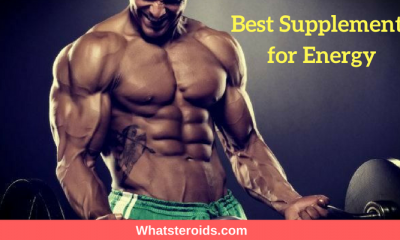 They are the only beneficial supplements in the whole supplement world. 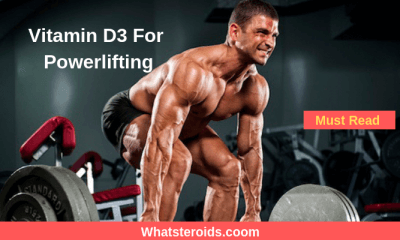 Do Bodybuilding Supplements Really Work ?